Also, a parody account fake-announces upcoming games. As you may know, given our extended Pokemon coverage all this week, we are inching towards the 20th anniversary of Pokemon. Nintendo announced yesterday that there will be a special Nintendo Direct, focused on Pokemon, airing tomorrow, February 26, at 10am Eastern Time. 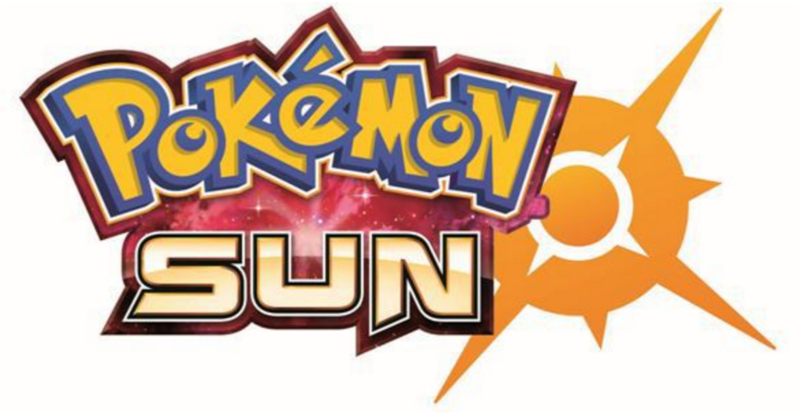 But ahead of this special Nintendo Direct, logos and trademarks were spotted online for Pokemon Sun and Pokemon Moon. According to the EU trademark website, spotted by NerdLeaks, trademarks for both were filed on February 25. In a tweet that followed the spotting of these trademarks, a parody Nintendo account "announced" that the games would be making their way to the 3DS later this year. But, as stated, this is a parody account. I repeat: IT IS A PARODY ACCOUNT. There has been no official announcement regarding the trademarks, or the logos, and there likely will not be prior to tomorrow's Nintendo Direct. While you wait, head on over and check out our week-long coverage of Pokemon, which includes a reflection on the past 20 years, a newbie's guide to Pokemon, and a countdown of our picks for the top 100 Pokemon of all time.